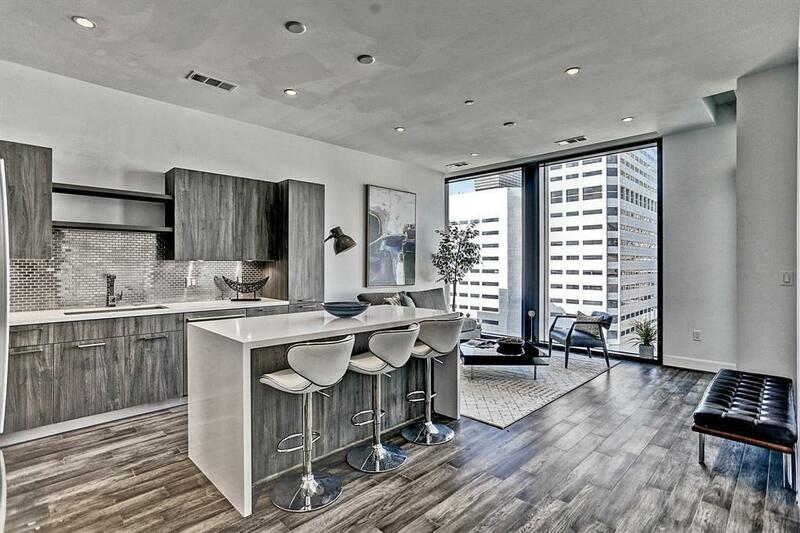 The Marlowe Condominium is a residential high-rise development located at 1311 Polk Street in the Central Business District of Houston, Texas. 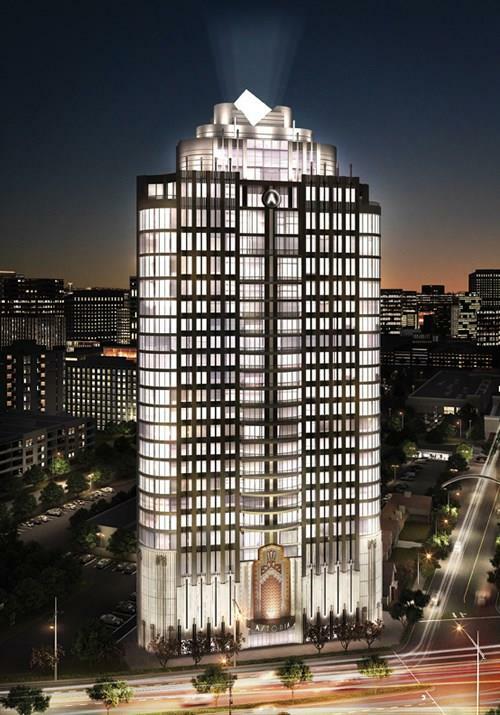 The centrally located condo allows residents to easily reach many of the significant business and commercial areas of the city. 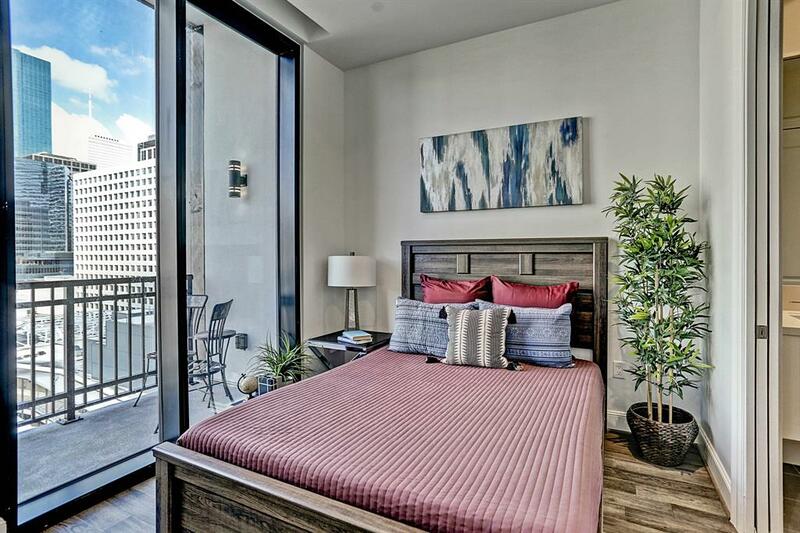 There are several luxury hotels, restaurants, shopping malls, and outdoor parks within walking distance from the property including the Toyota Center. 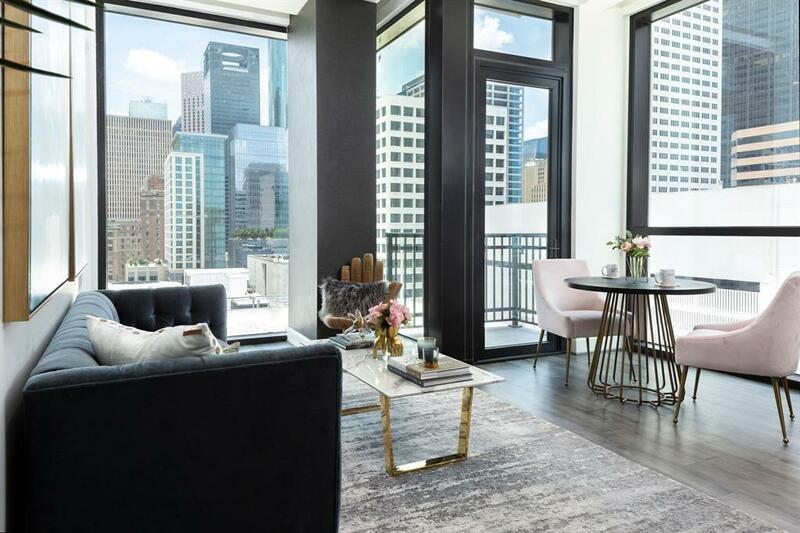 Families looking for a convenient home with comfortable amenities and modern features will love the residences in Marlowe. 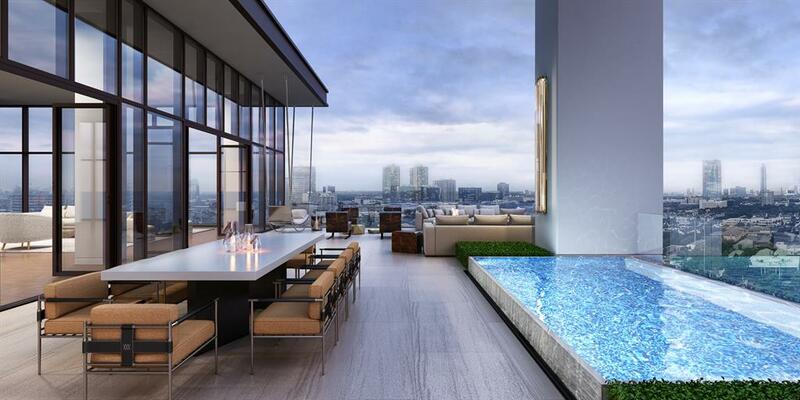 The 20-level residential building offers 93 standard apartment units and seven penthouse suites. 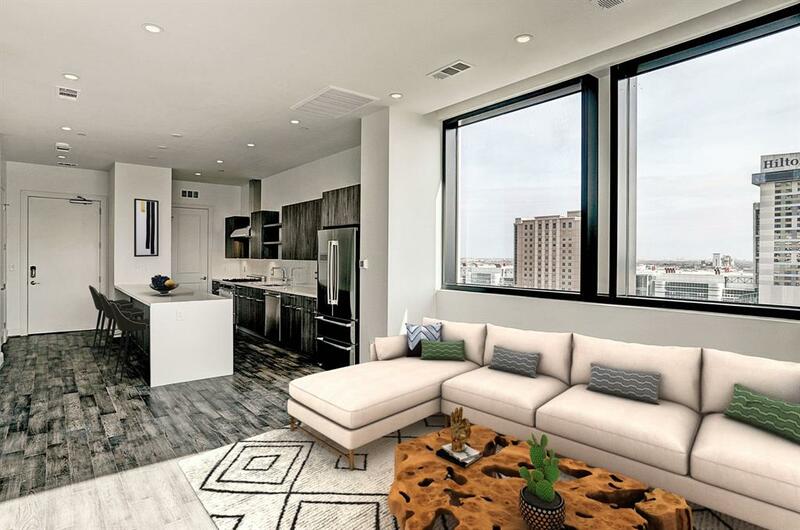 Apartments come with 10-foot high ceilings, Bosch appliances, beautiful natural stone and porcelain vanities, hardwood floors in living area, rain shower, and more. 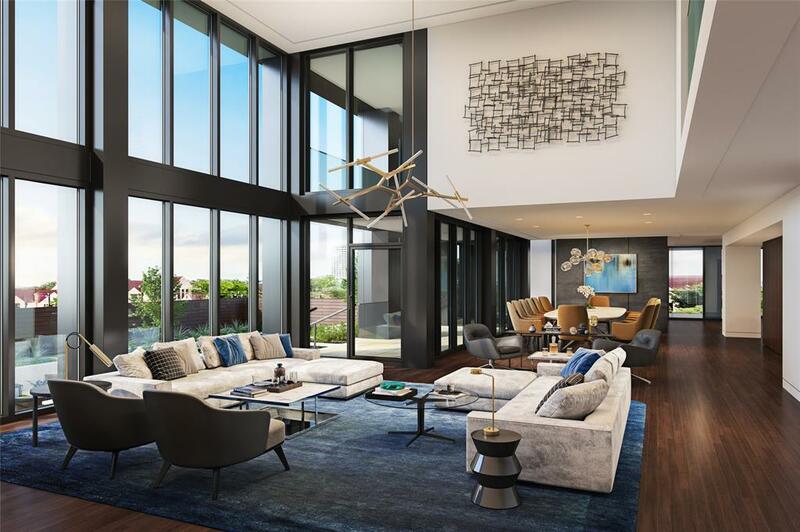 The large penthouse units have 10 to 12-foot high ceilings, private garage, Bertazzoni kitchen appliances, wine storage, hardwood floors, and custom-built moldings in the living room. 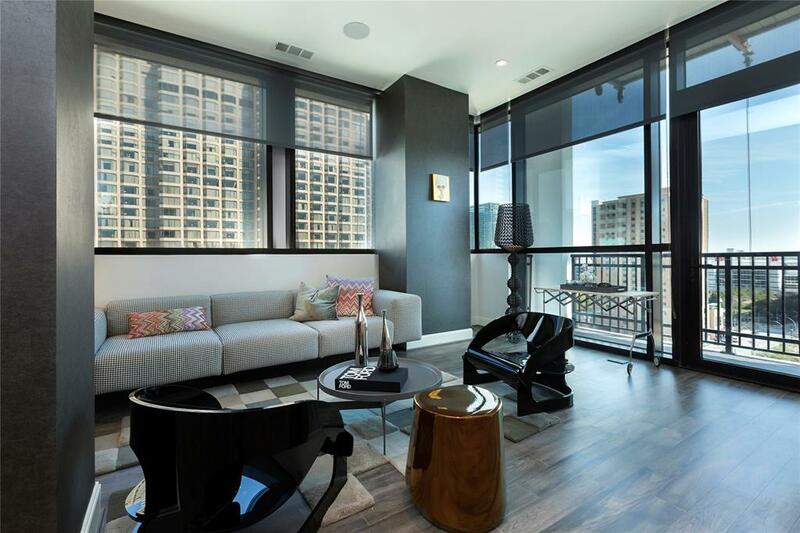 The Marlowe Condominium offers a good number of amenities for residents living in the property. The building’s modern designs provide a lovely contemporary exterior with smart features. The building has a state-of-the-art fitness center while a sauna room is available for daily use. Other facilities include a storage area, fire pit, valet parking, and 24-hour concierge staff and security. 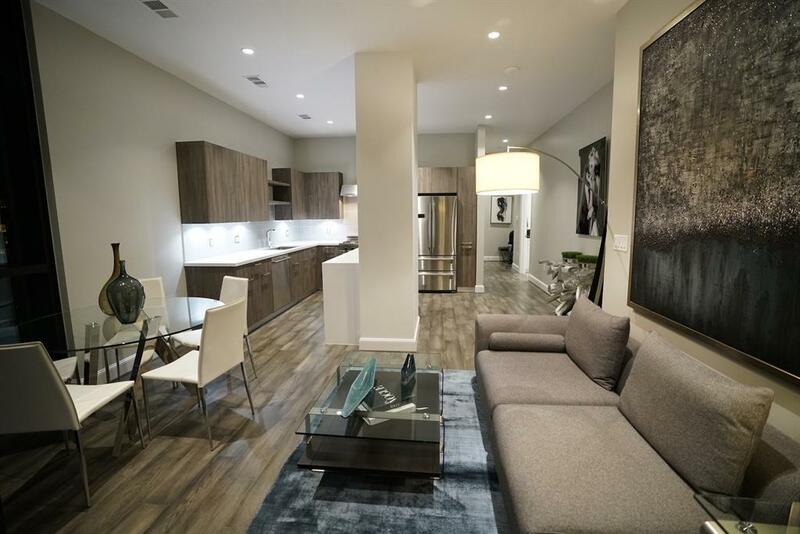 The condo has access to nearby shopping malls and outdoor parks including Greenstreet Shopping Malland The Shops at Houston Center. 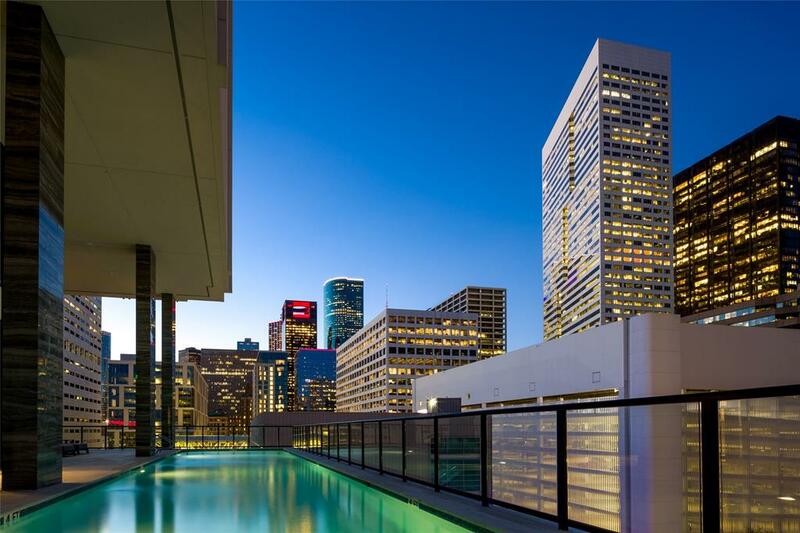 There is a good number of private schools and public educational institutions in the Central Business District of Houston. Families who are moving into the area with their kids will be glad to know that there are several school options they may consider. Schools closest to the property include Incarnate Word Academy, Sacred Heart School, and many more. 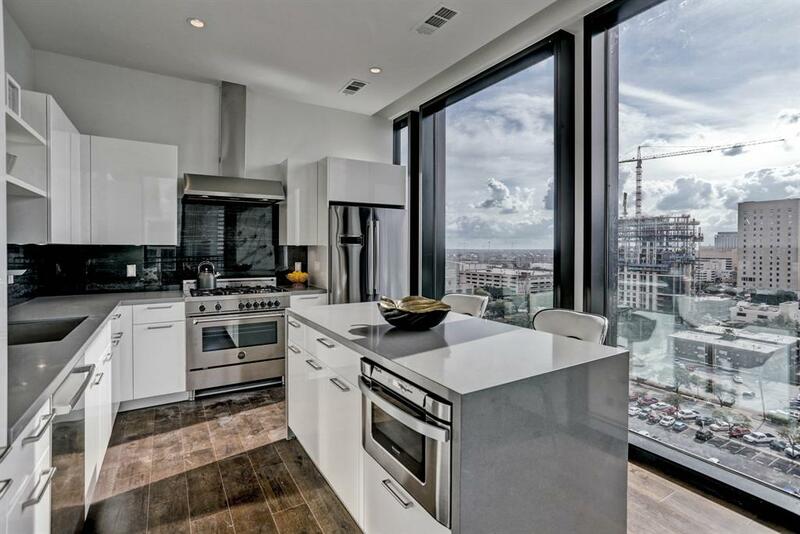 If you are planning to sell your property at the Marlowe Condominium, you will want to work with a real estate professional that you can trust. 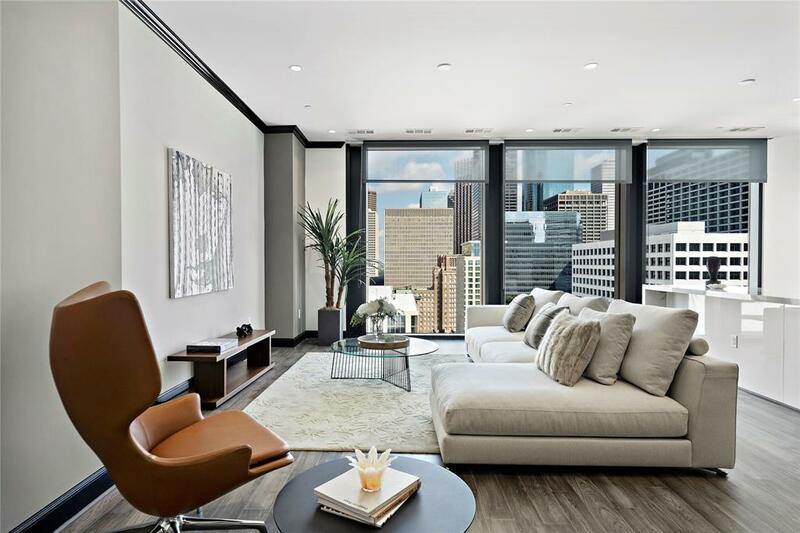 Our team has helped many clients buy and sell luxury residential properties in the city of Houston. We will use traditional and online marketing techniques together with our existing contacts to find you a buyer as soon as possible. Contact Us today for a no-commitment inquiry.